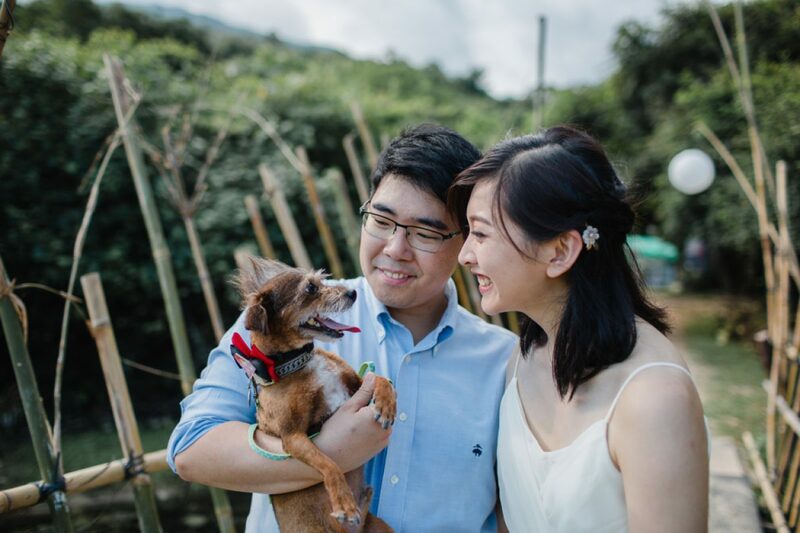 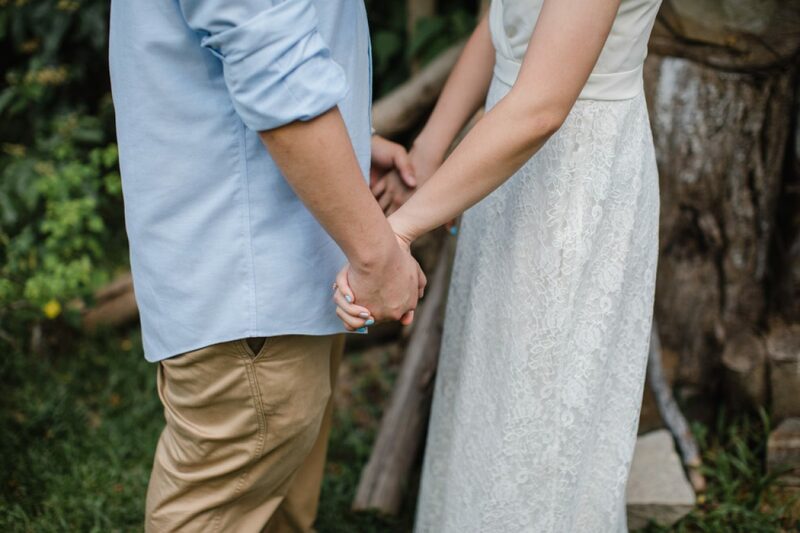 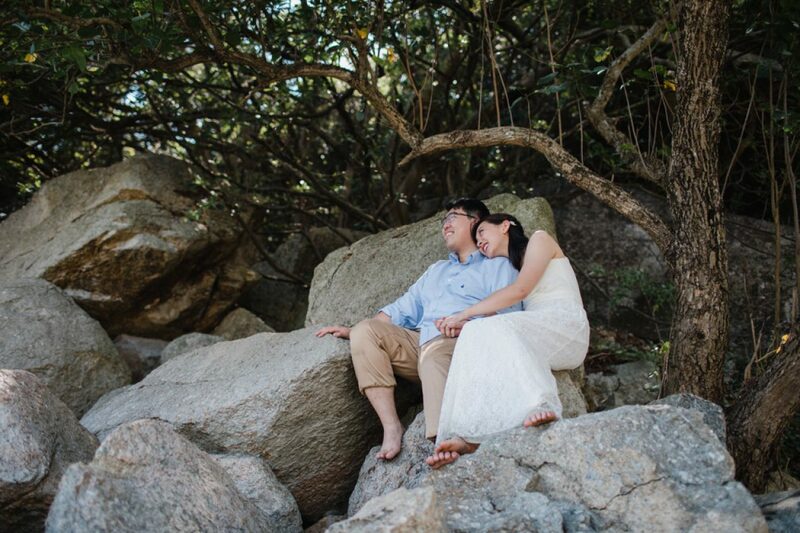 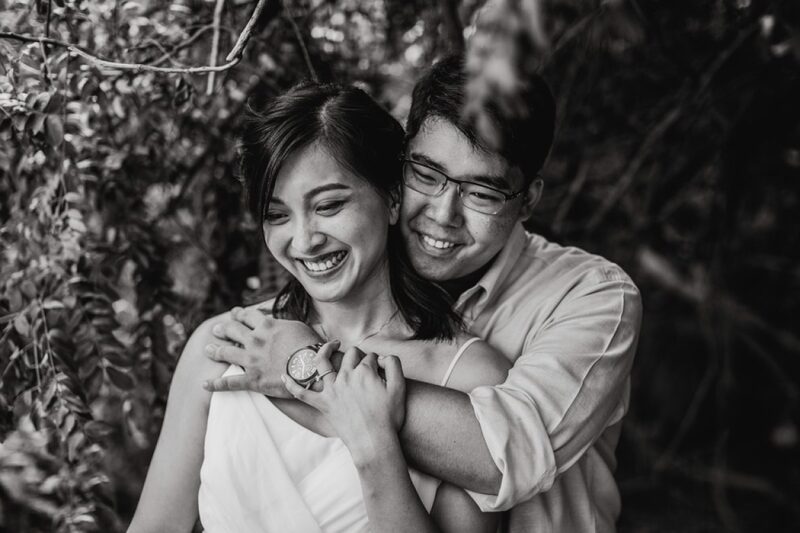 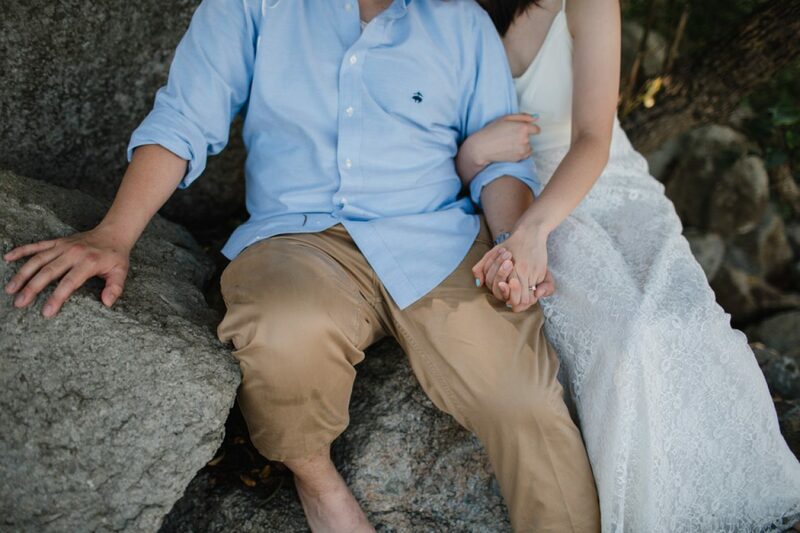 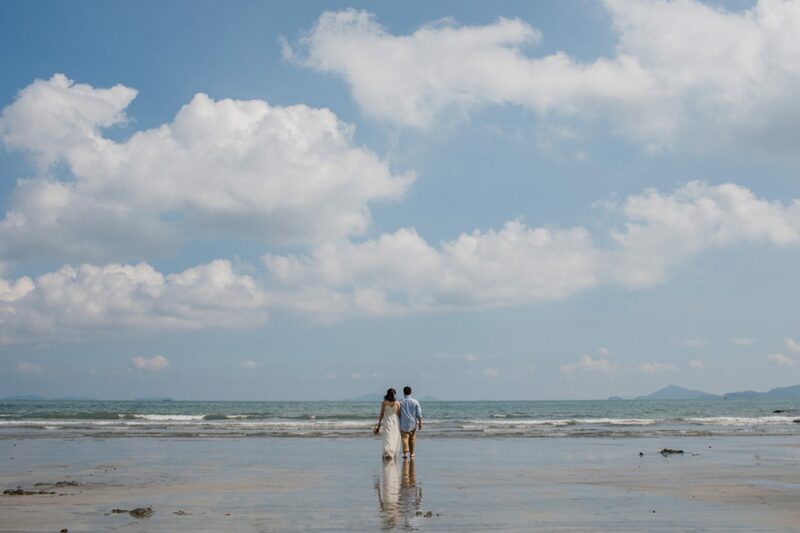 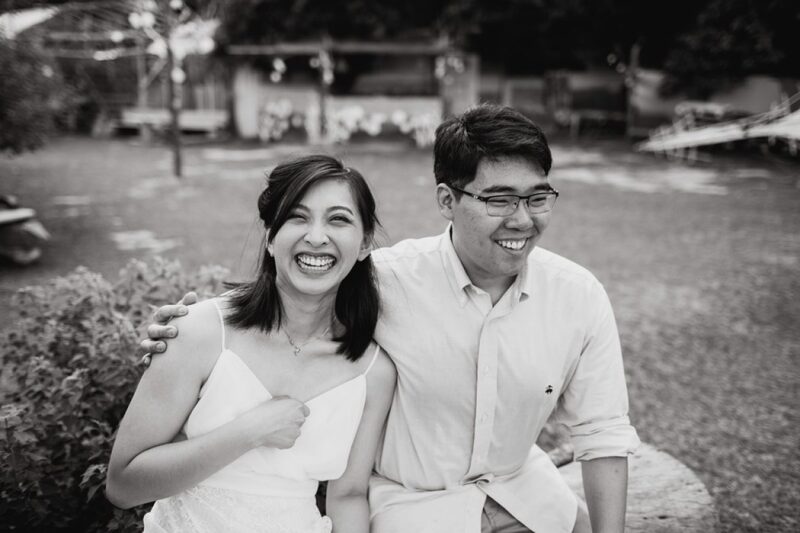 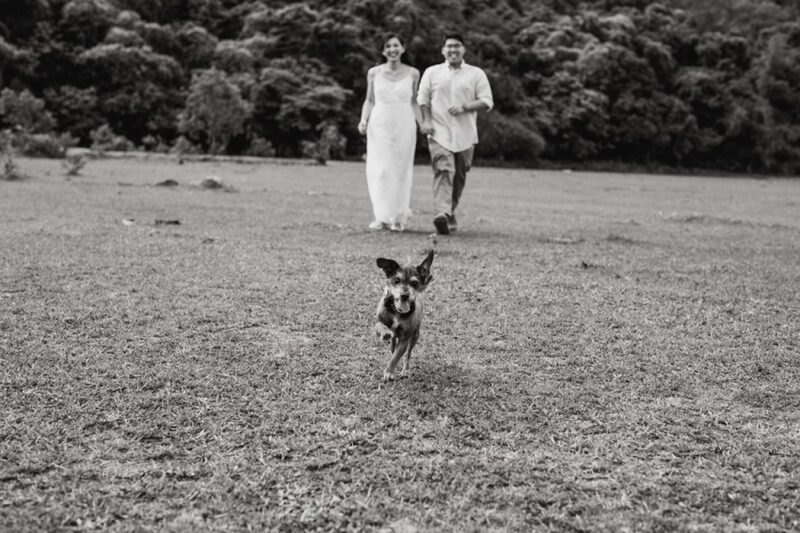 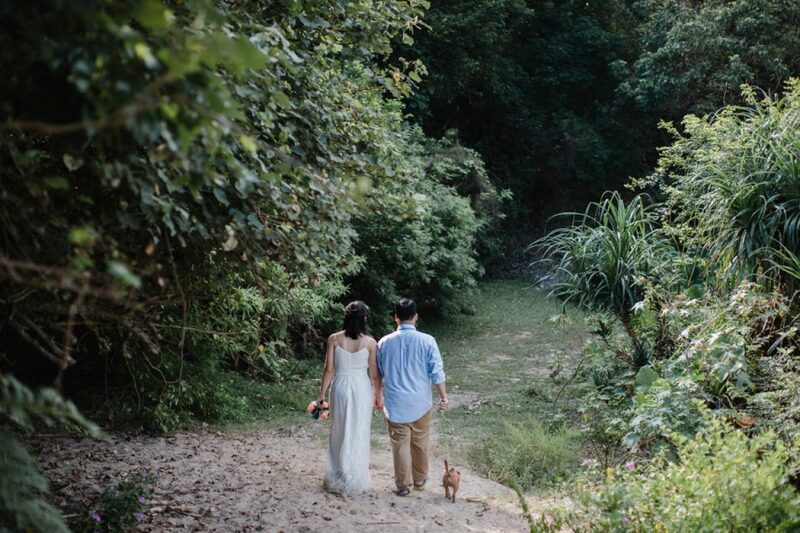 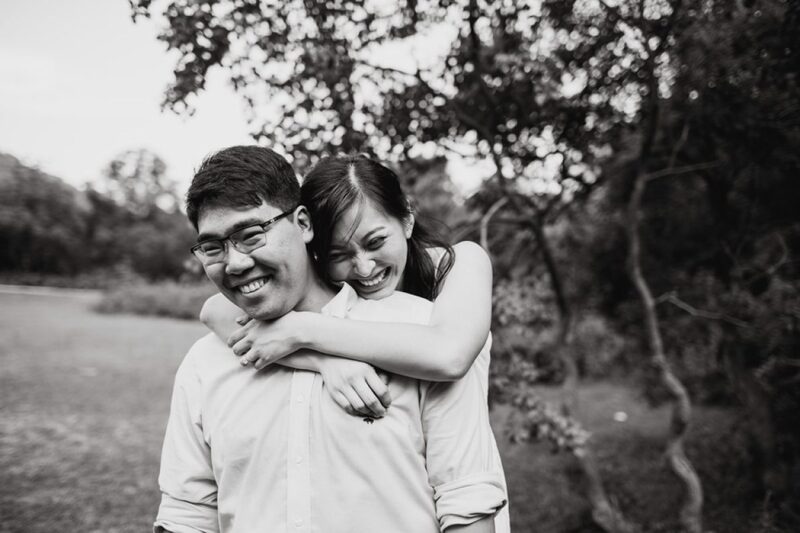 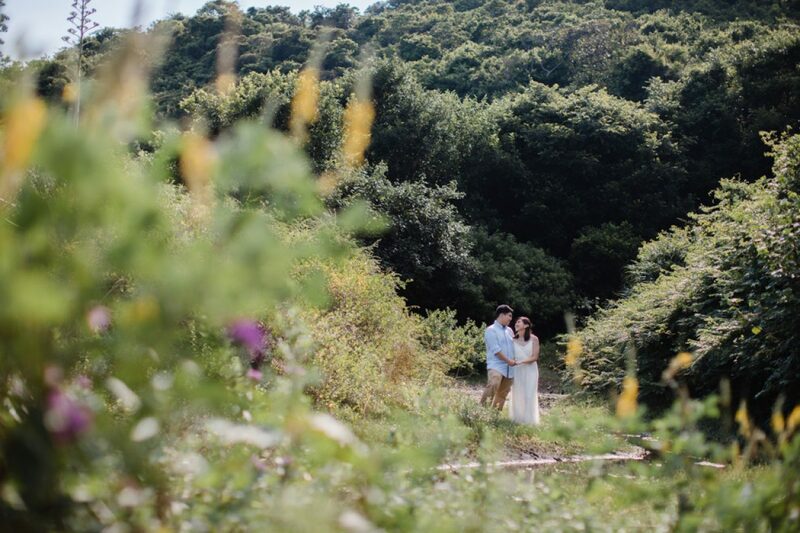 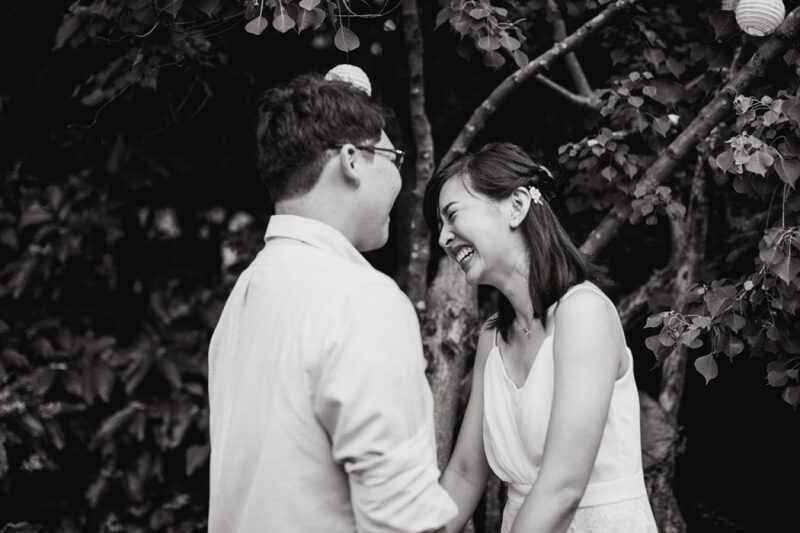 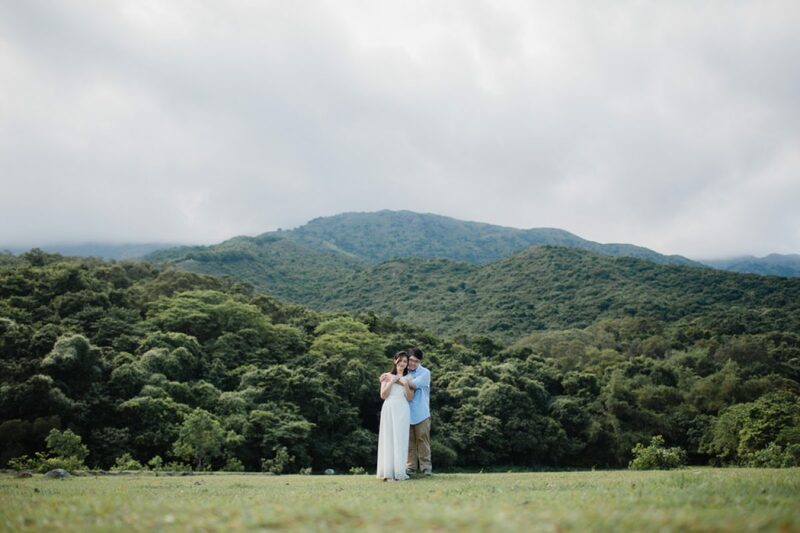 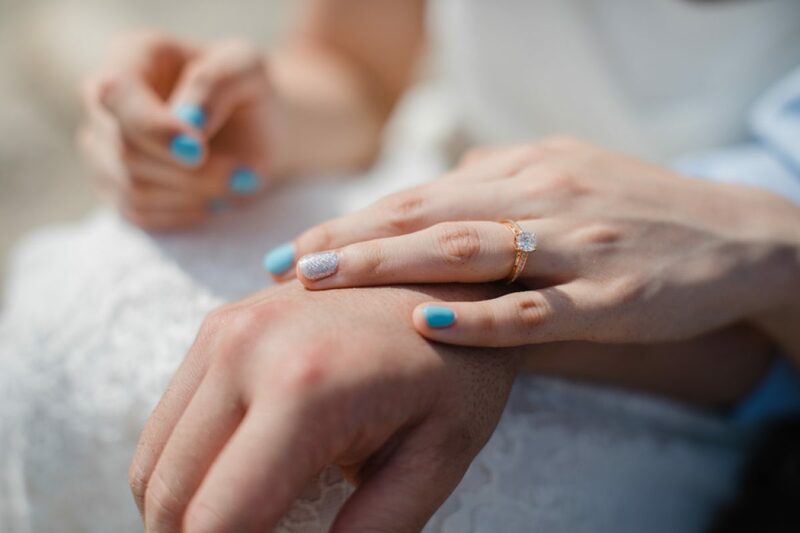 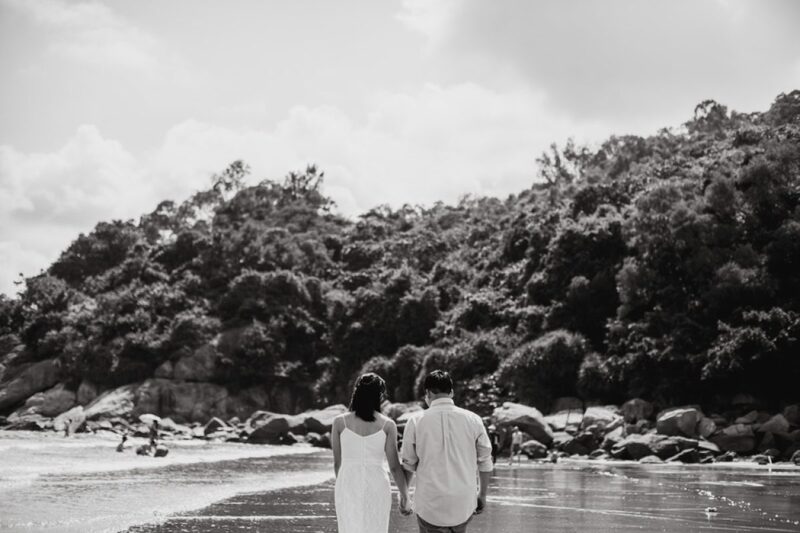 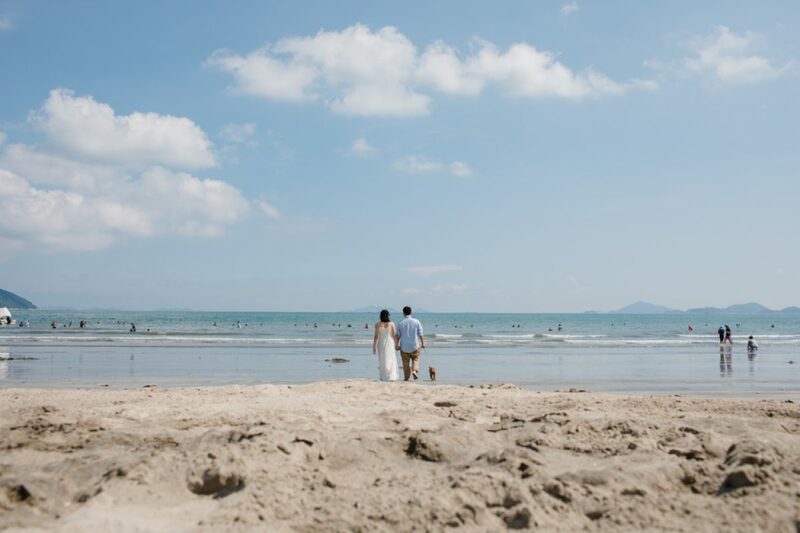 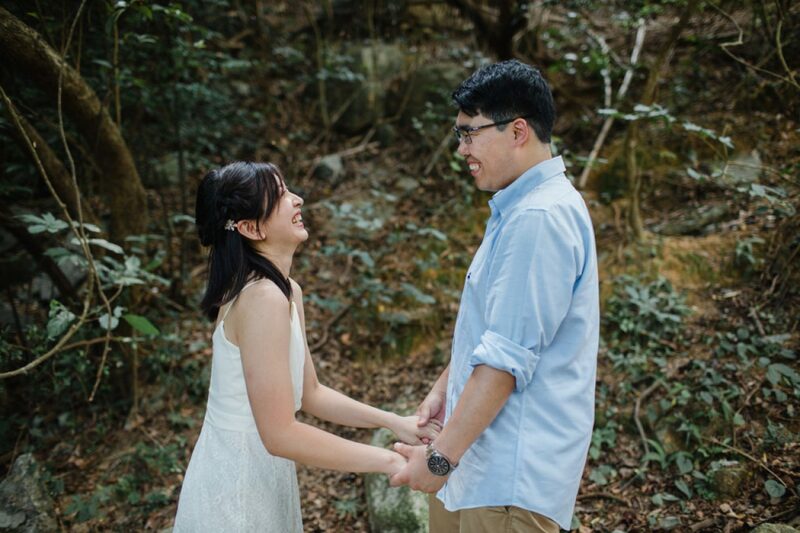 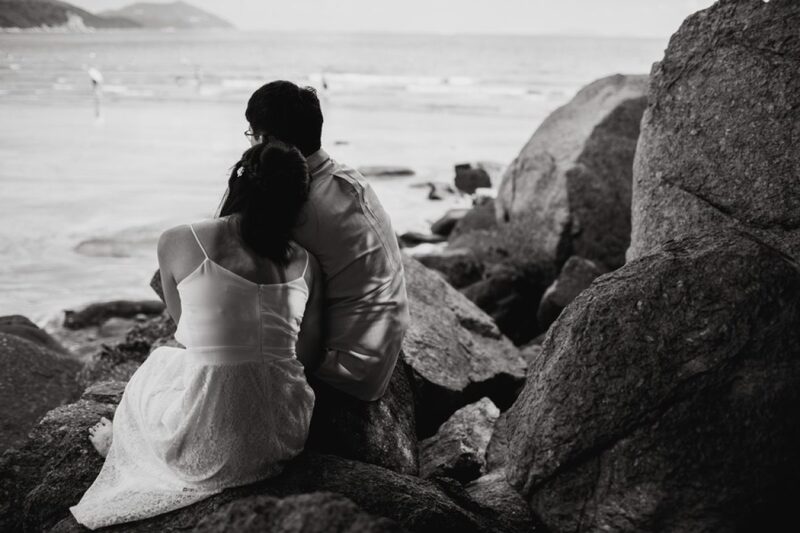 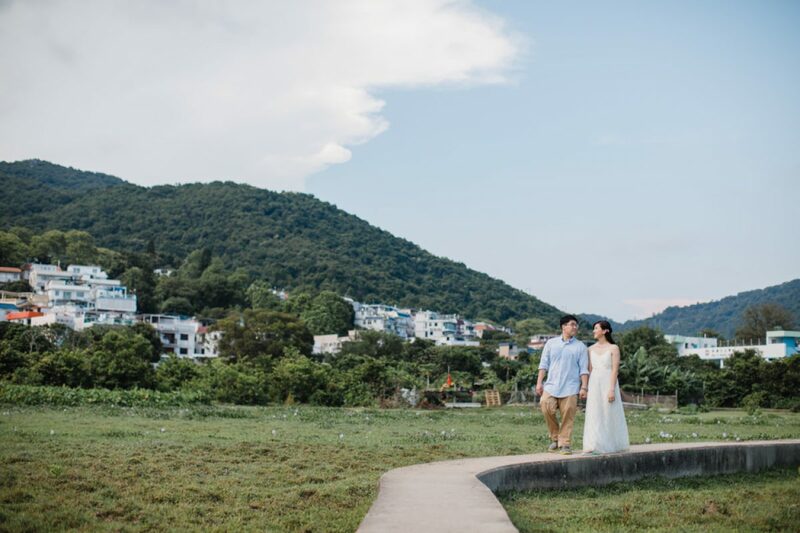 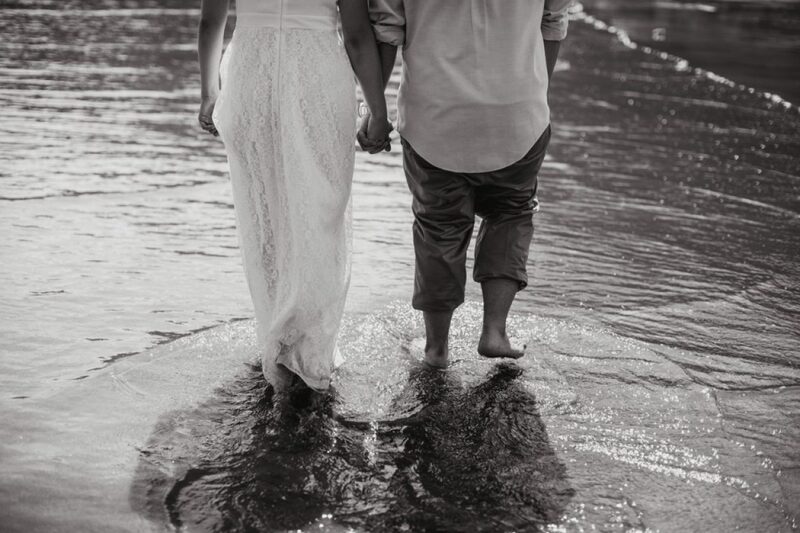 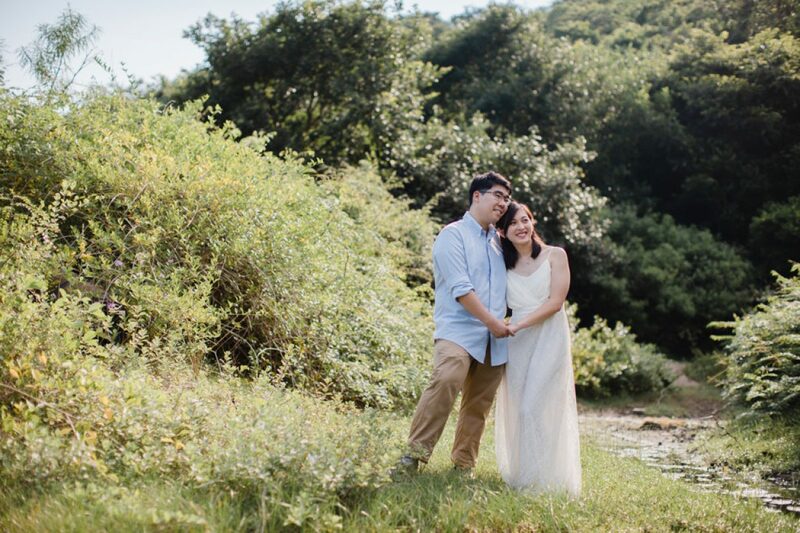 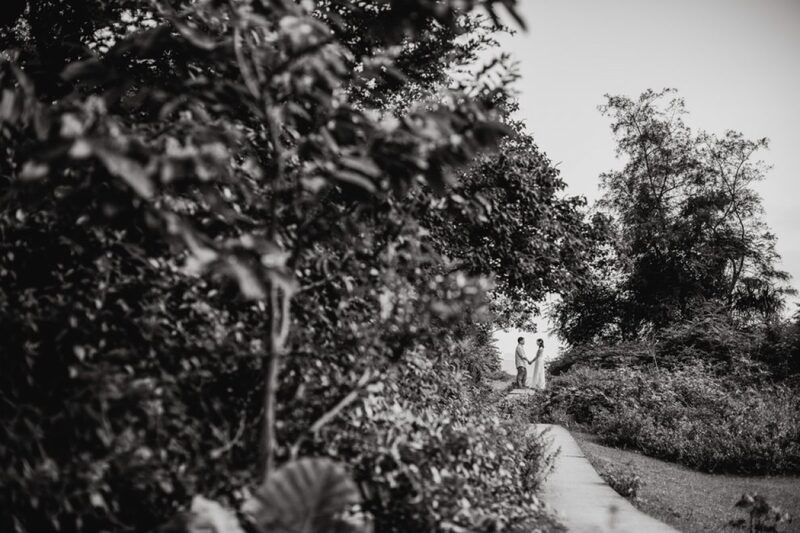 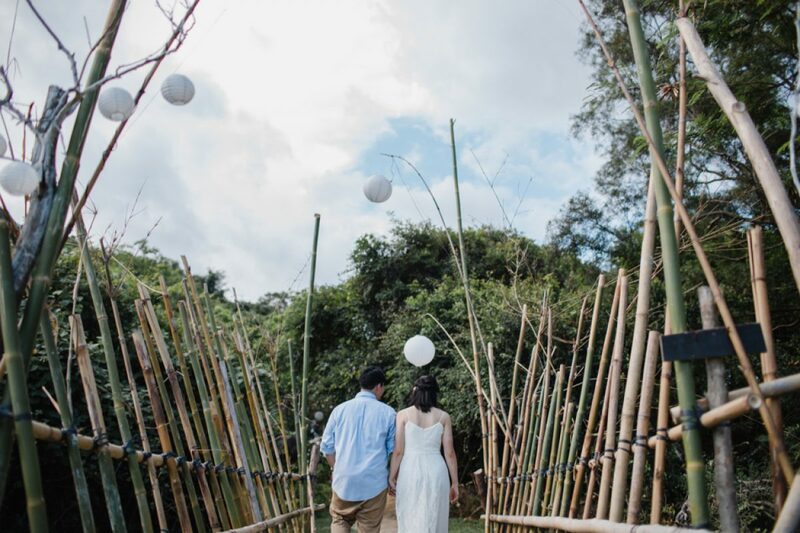 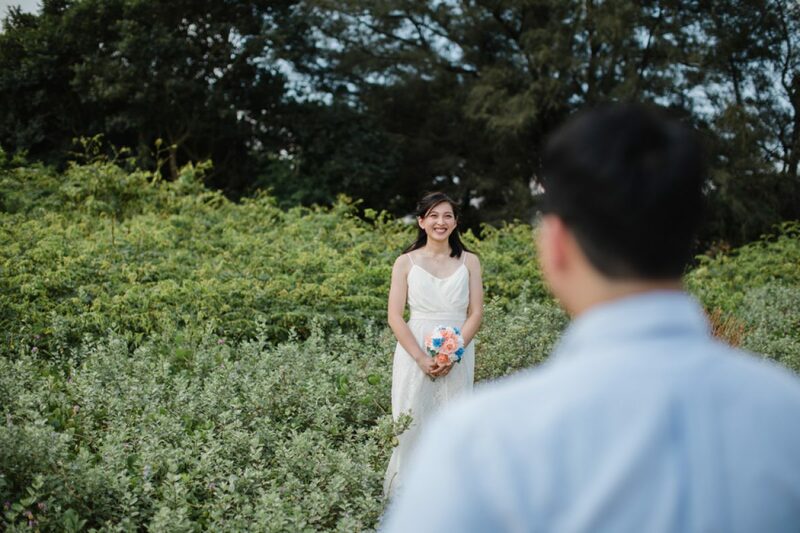 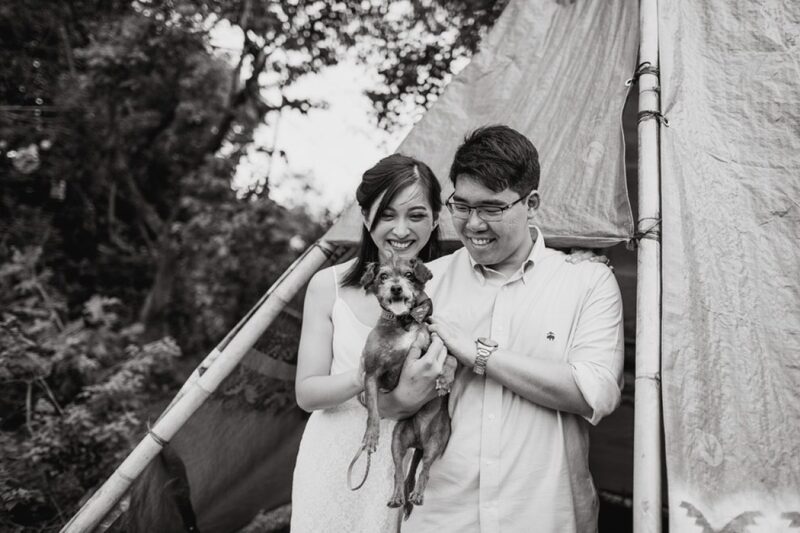 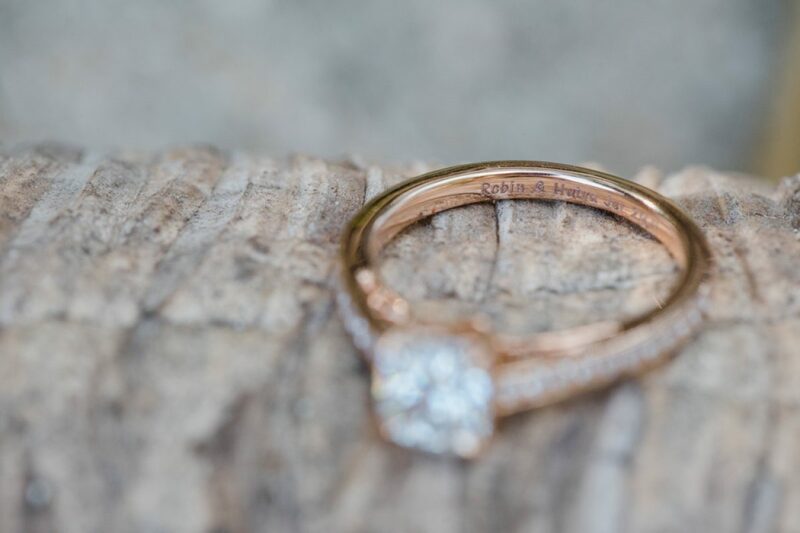 For this Lantau Pre Wedding session the weather was just perfect! 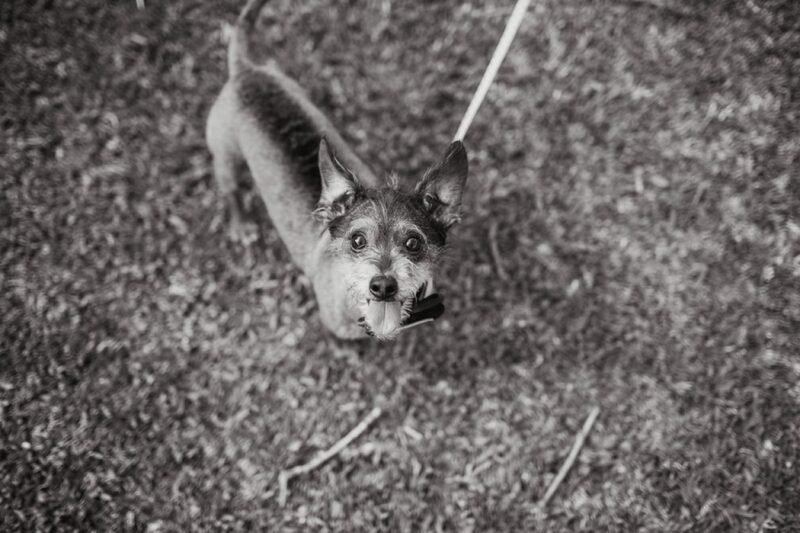 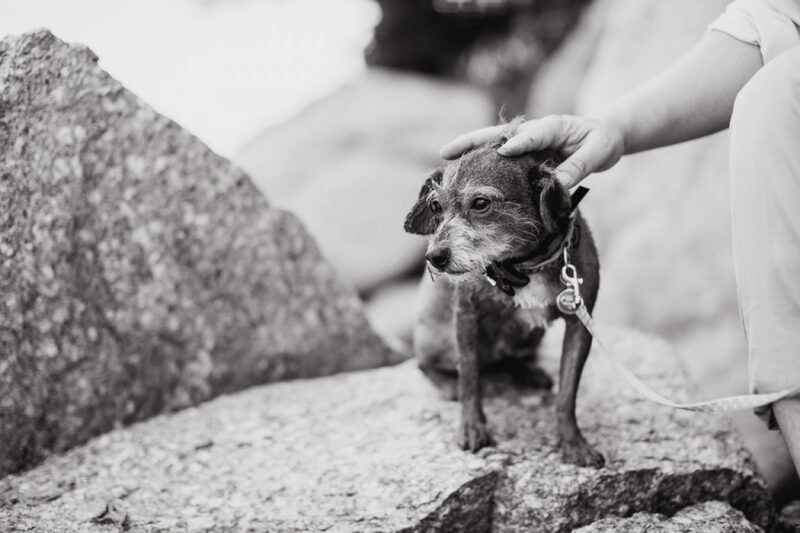 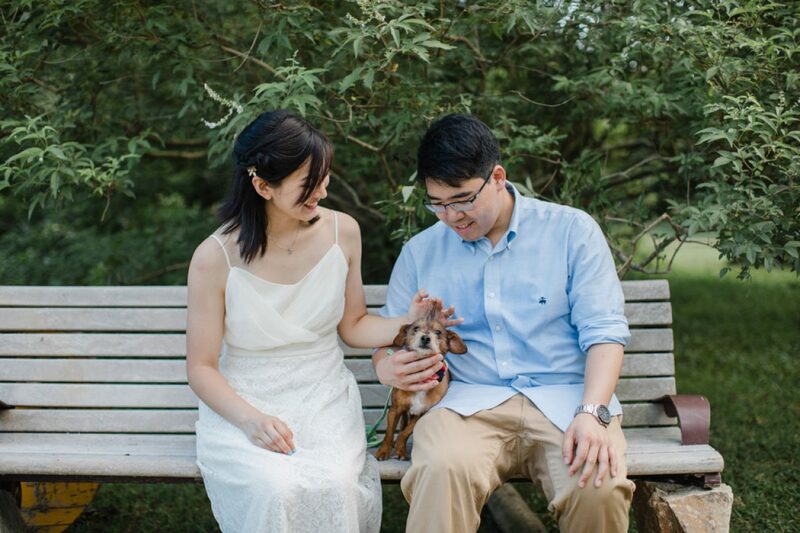 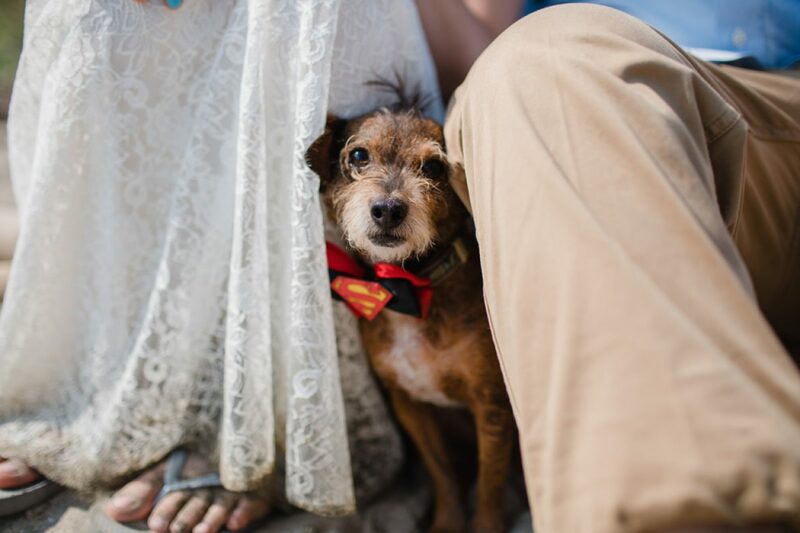 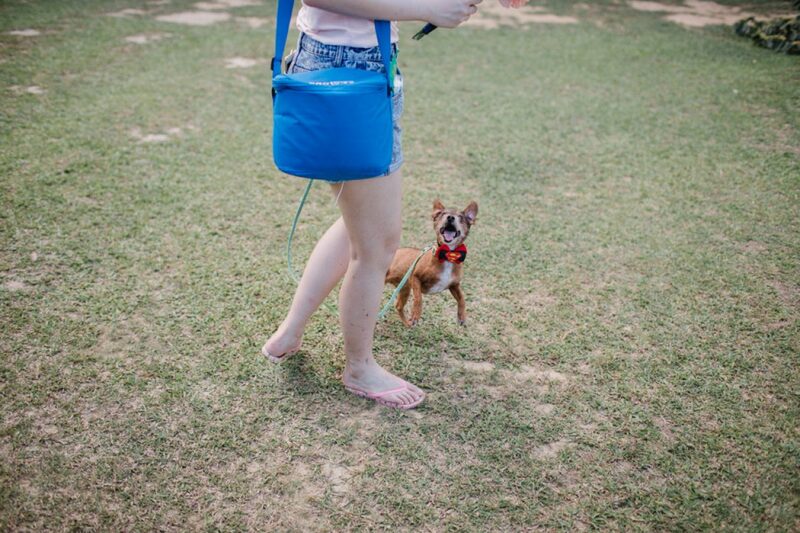 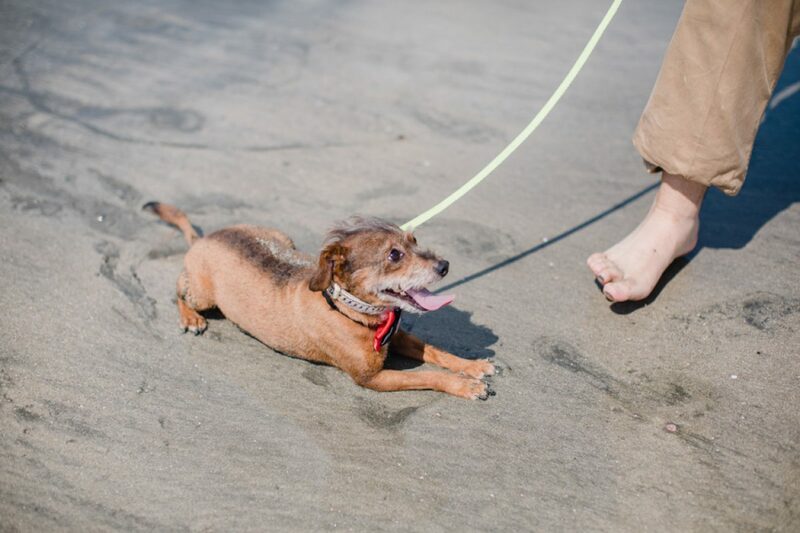 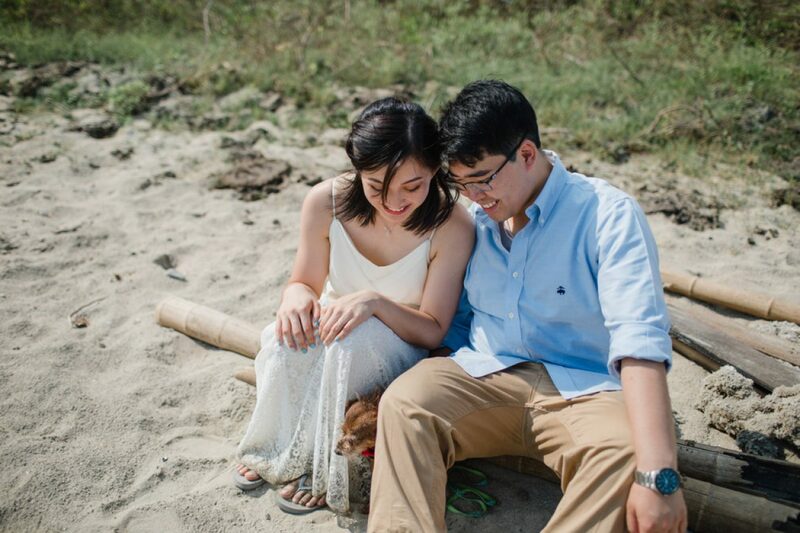 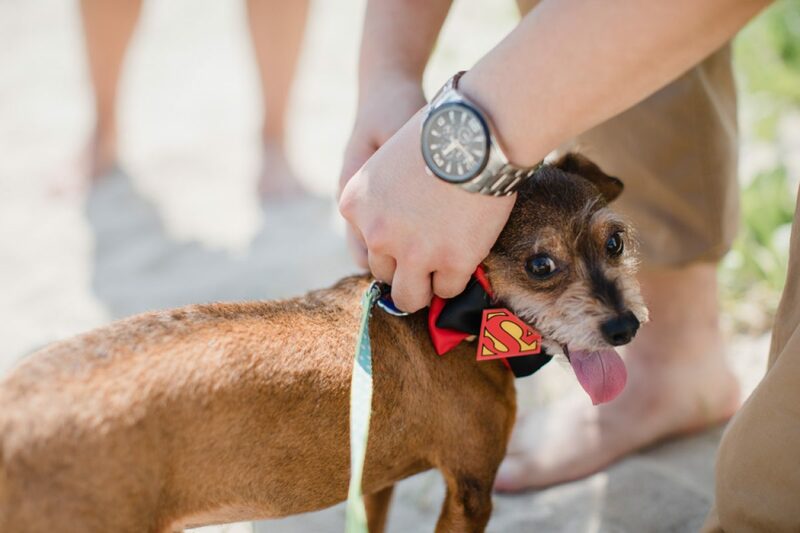 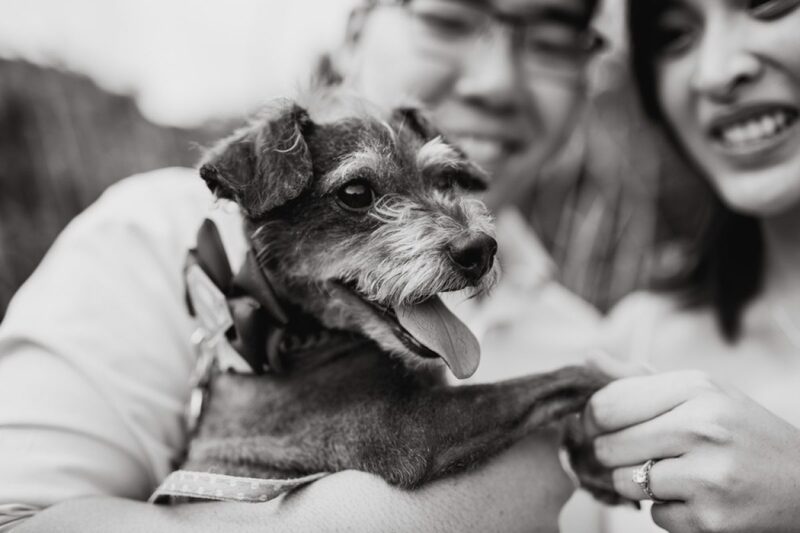 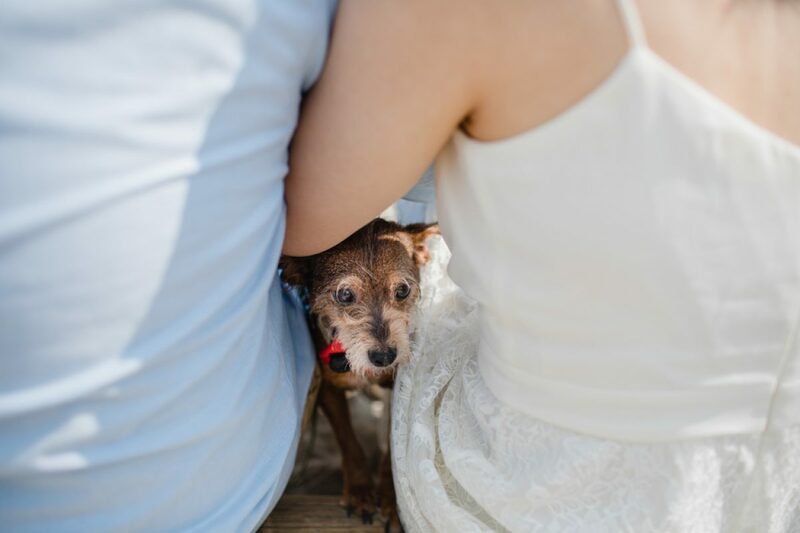 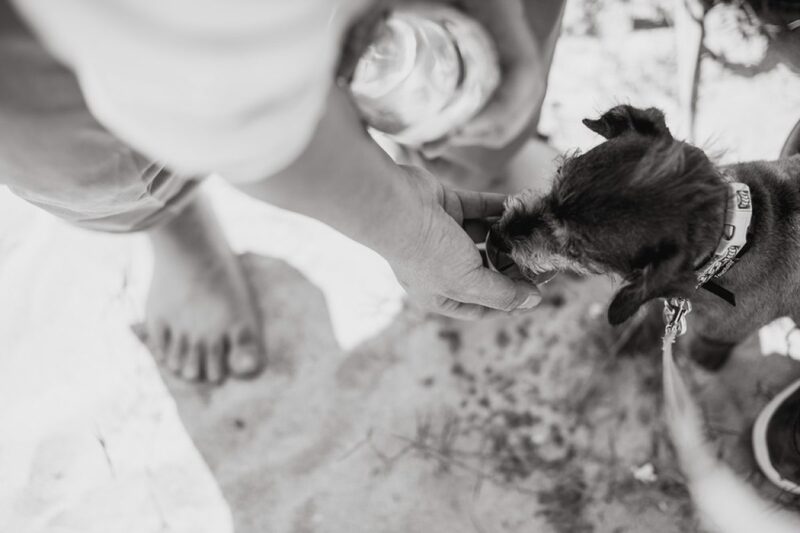 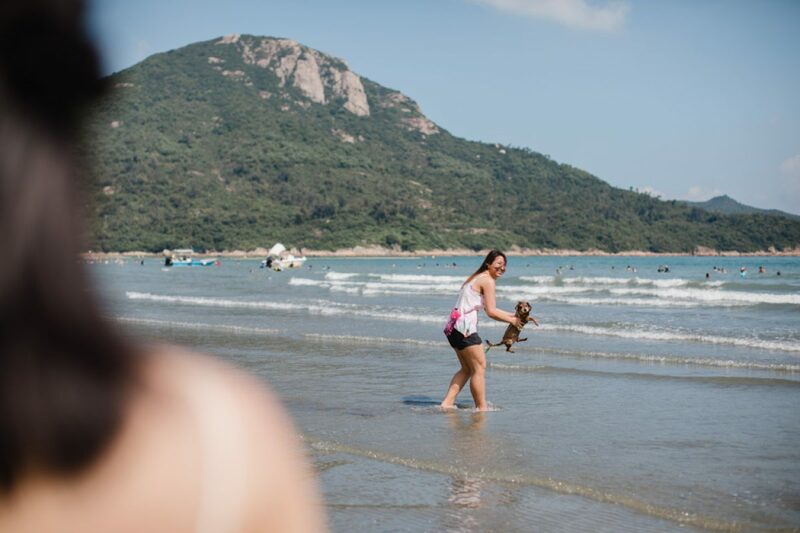 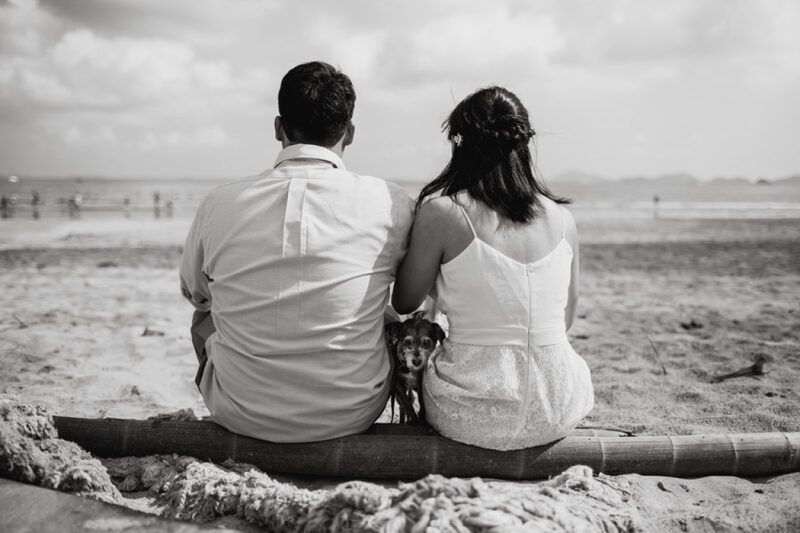 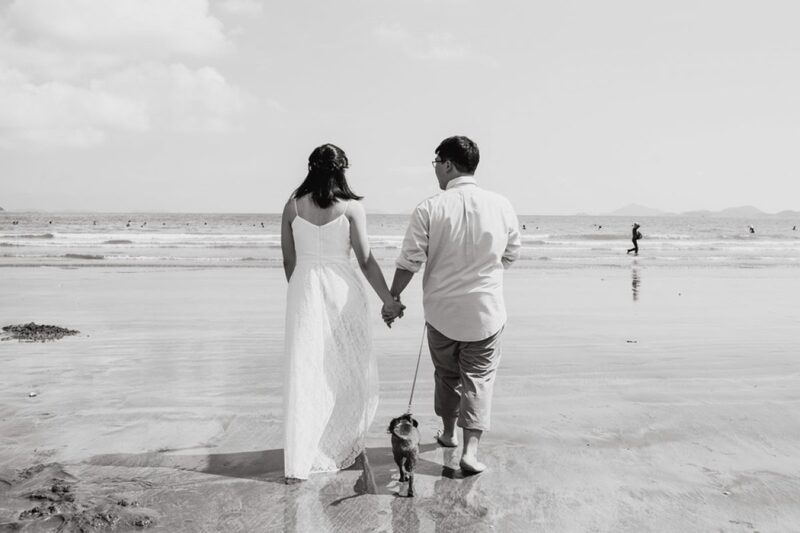 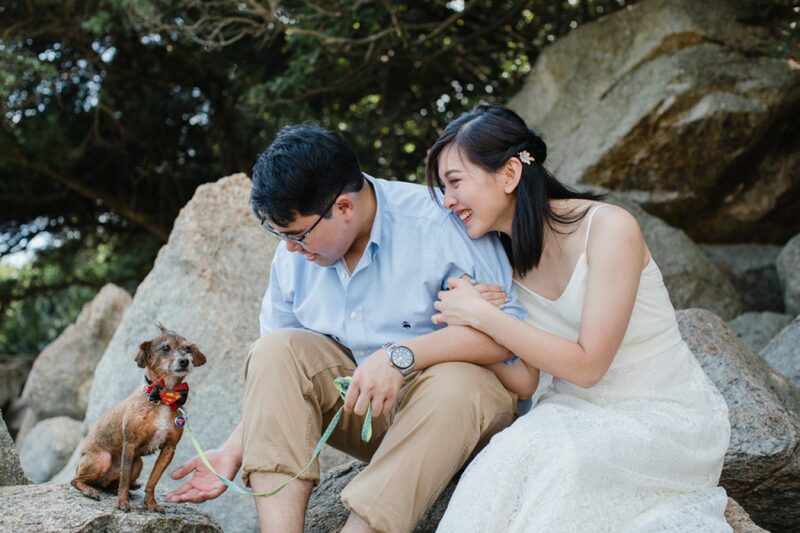 Hui Yu & Robin brought along their little dog Jack to Pui O beach who had a great time splashing about in the waves. 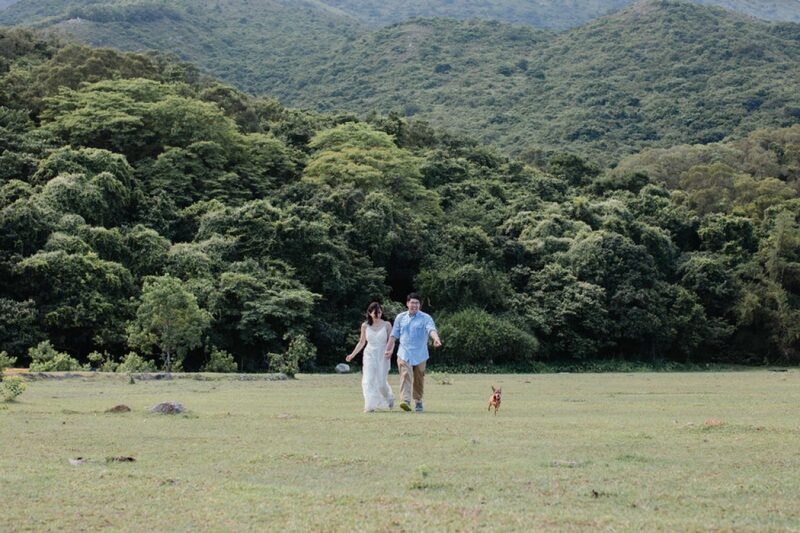 Behind the beach were some fields, perfect for some quiet moments and more fun with little Jack.